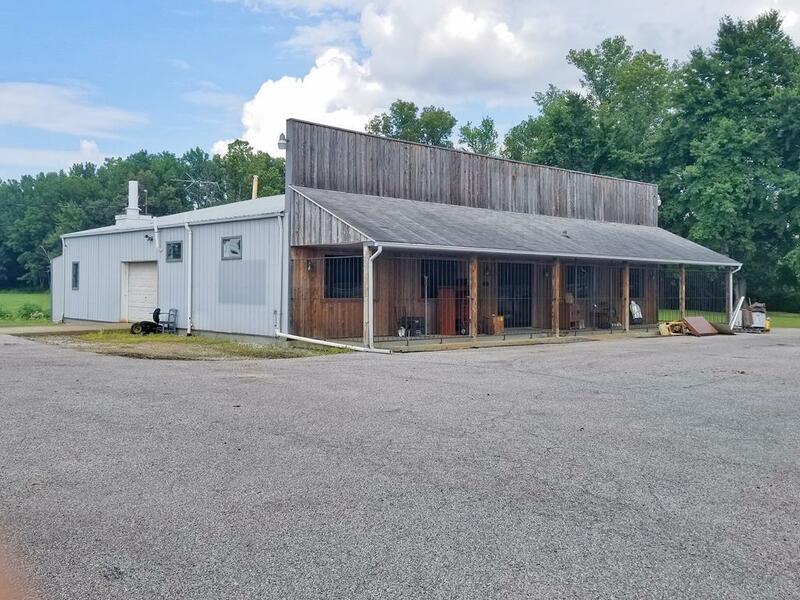 This property is ready for the next business located on busy HWY 54! Commercial property zoned light industrial, building offers 3,000 sqft. Features a front desk waiting area, open work space, office spaces, a bathroom, one standard 9X7 overhead garage door and a storage room that could be re-purposed. LOMA has been obtained for property resulting in Removal of structure from the Flood Zone.